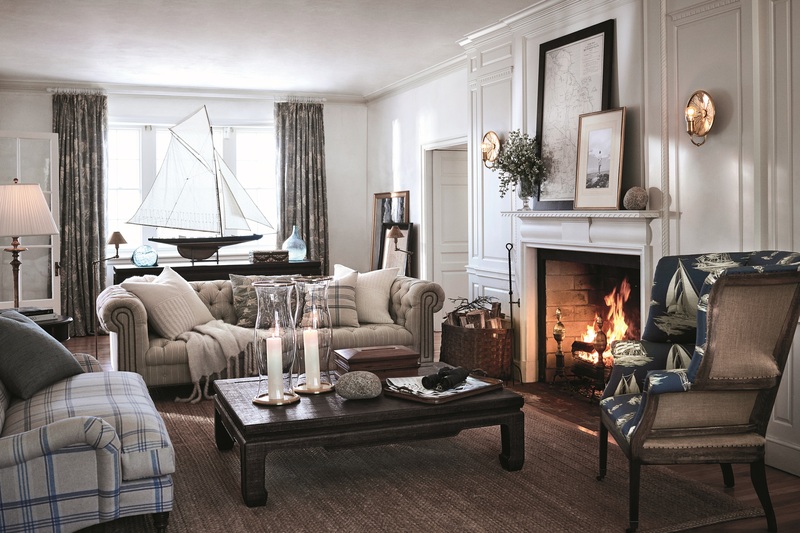 Legendary lifestyle brand Ralph Lauren introduces four new fabric collections and a new wallcovering collection. 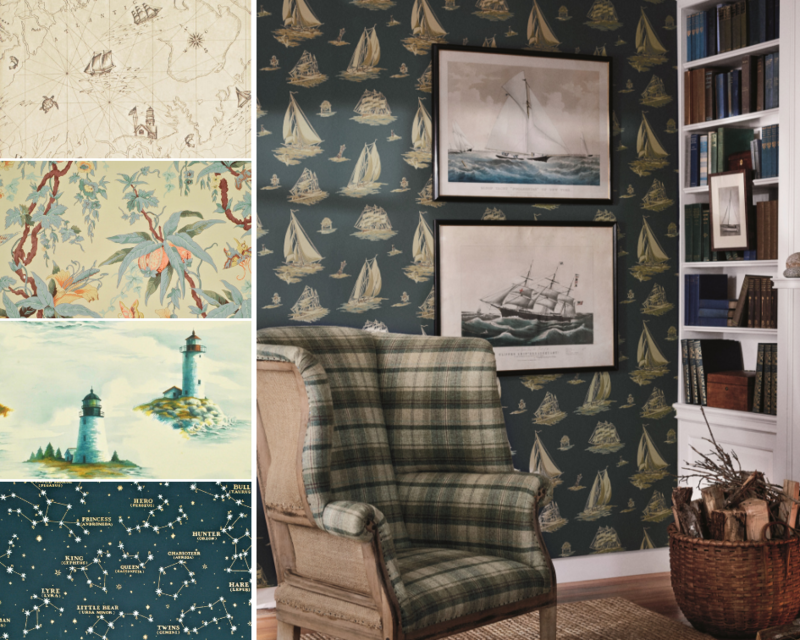 Each collection celebrates a piece of iconic American history, referencing grand estates, nautical novelties, natural beauty and romantic florals. 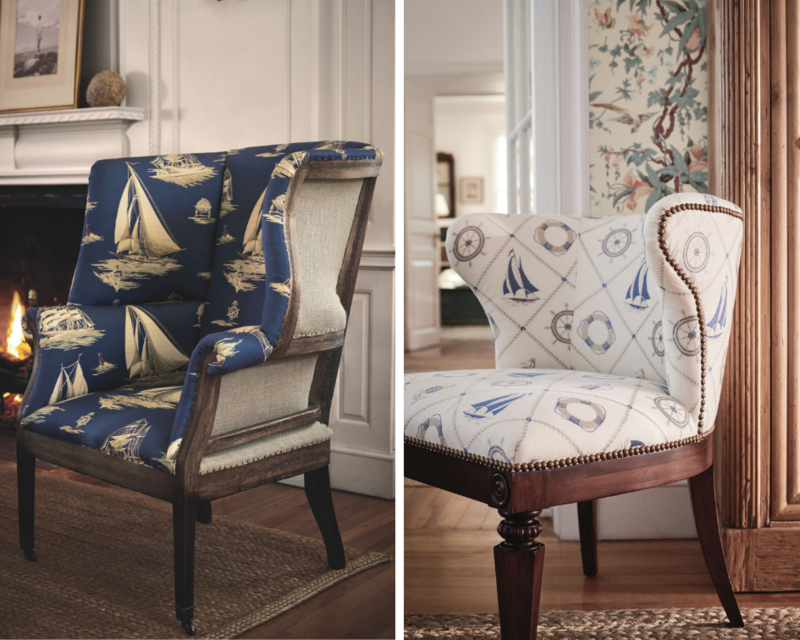 Celebrating the storied refinement of a grand coastal estate, where archival florals, nautical novelties, and rustic textures meet refreshing ease and enveloping warmth. 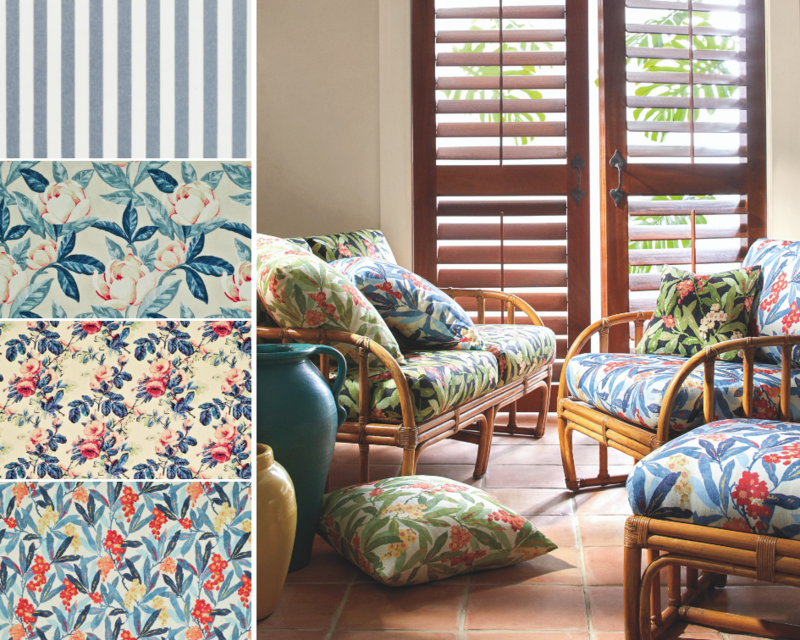 Whimsical nautical patterns pair with archival florals and elegant grasscloths for a sophisticated expression of maritime life. 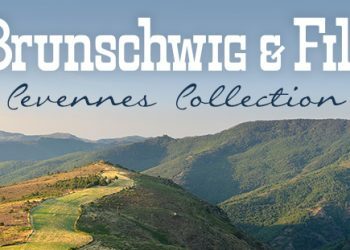 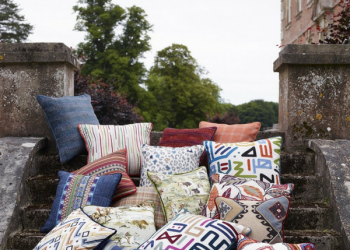 The collection is presented in four palettes that range from elegant, light and airy creams, to rugged, bracing indigoes drawn from the rocky coastline itself. 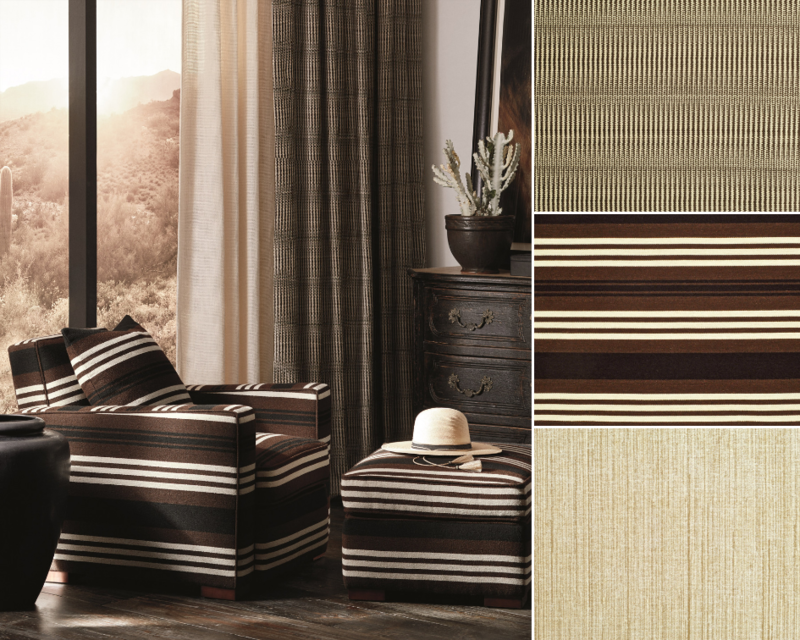 Inspired by the natural beauty and tranquil ambiance of a desert retreat, Cerillos is a modern collection of exceptional qualities in elegantly simple and contemporary constructions. 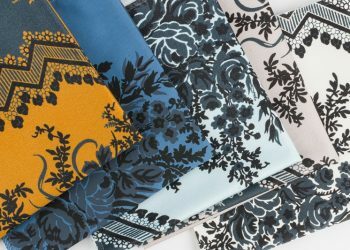 Inspired by the classic florals iconic to Ralph Lauren in the 1980s, these new keepsake American florals are as romantic and expertly crafted as before, but modernized with clean shapes and bold scales. 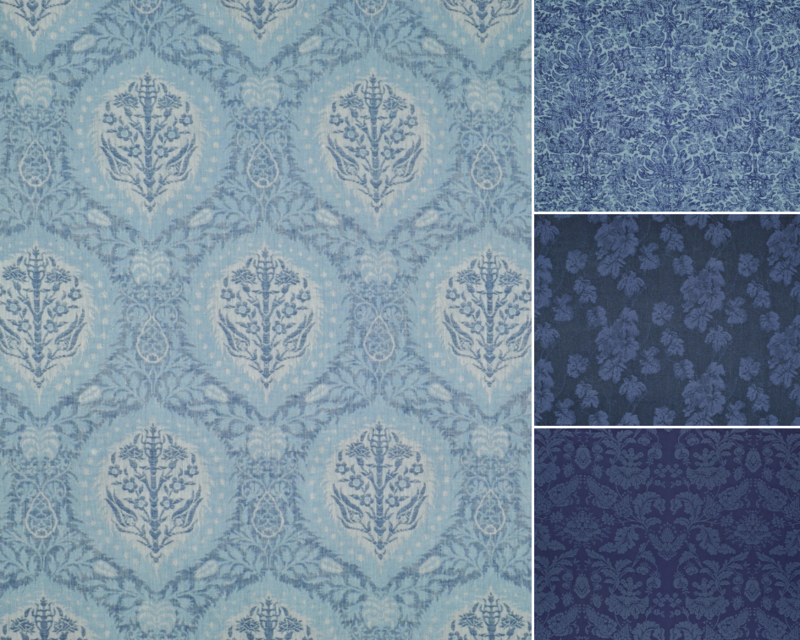 The palette is fresh, with crisp whites, graphic blacks, porcelain blues, pops of reds and updated earth tones. 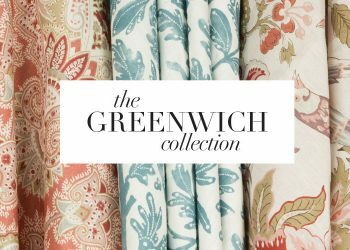 This collection of linen damasks speaks to an effortless way of living – designed to coordinate with everything in the line, particularly the Islesboro Fabric & Wallcovering Collections. 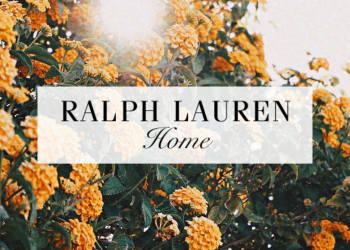 Shop Ralph Lauren here or at these Kravet showrooms.